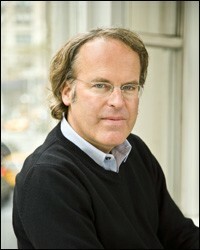 American journalist and wine critic, James Suckling started his launched his career with an almost thirty- year tenure at the celebrated magazine Wine Spectator. Editor-in-chief at the European offices, Suckling had unrivaled access to the best of the European wine world. Thanks to his close proximity he was able to constantly refine his palate with the best wines of Bordeaux and Italy, which became his acknowledged specialties. Considered one of the most influential critics, James Suckling launched his own website in 2010. 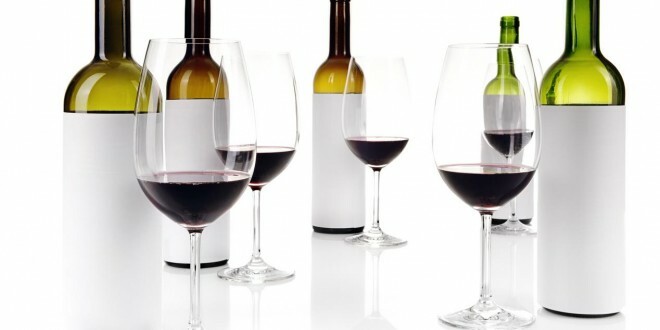 Utilizing a 100-point scale, Suckling continues to provide detailed reviews and tasting notes on a wide variety of wines. 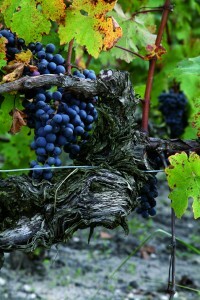 In November, Suckling participated in a blind tasting of 2009 & 2010 Bordeaux Crus Bourgeois in Hong Kong. 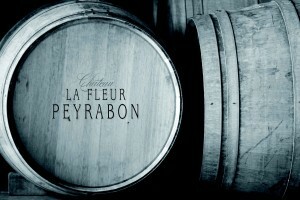 A unique opportunity to reexamine this acclaimed vintages, Suckling just released his latest scores and tasting notes, with Chateau La Fleur Peyrabon receiving the highest rating at 94 Points. Spanning eight Medoc appellations (Medoc, Haut-Medoc, Listrac-Medoc, Moulis en Medoc, Margaux, St. Julien, Pauillac and St. Estephe) Crus Bourgeois are traditional Bordeaux estates that were not included in the 1855 classification, despite their high quality and excellent wines. With a complex history, many of these estates date to the middle ages and the initial viticultural development of the Bordeaux region. However, it was not until a ministerial decree was issues on June 17, 2003 that these excellent producers received official status as Crus Bourgeois, today considered a designation of quality. 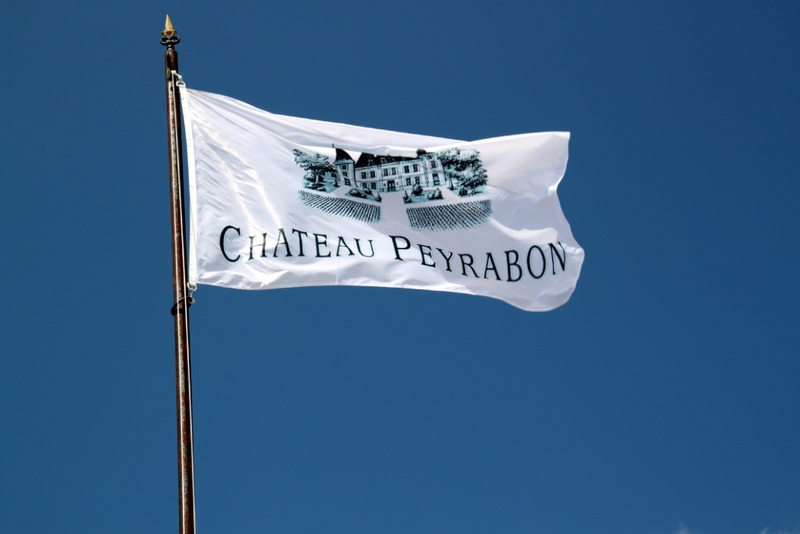 A rich and unified community, with common heritage, the Crus Bourgeois are as diverse as Bordeaux itself offering amazing quality at affordable prices. 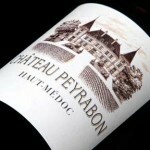 Uniquely situated with vineyards in both the Haut-Medoc and Pauillac, this estate is known for its strong personality and stunning Cabernet Sauvignon based wines. Owned by Patrick Bernard since 1998, this 50 hectare (approximately 124 acres) estate is dedicated to producing authentic wines of silky elegance. 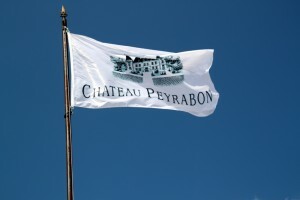 Led by winemaker Xavier Michelet, the estate produces wines under the name Chateau Peyrabon (Haut-Medoc) and Chateau La Fleur Peyrabon (Pauillac). 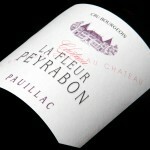 The highest ranking wine in the Suckling Crus Bourgeois report.